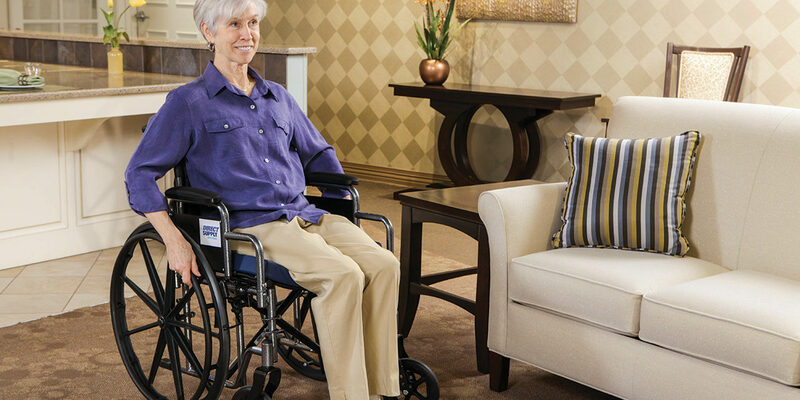 There are many factors to consider when choosing a wheelchair, including customizability, durability, warranty coverage, wheel size and more, but the chief concern as a caretaker is to make sure your residents are happy and healthy in their chairs. By focusing on proper pelvic and trunk stability, maximum function of ADLs, skin protection and prevention of wounds, you are on your way to selecting the perfect chair. To a healthy person, sitting in an awkward position is uncomfortable, but for seniors it can be a danger to their health. Especially for those who may be spending the majority of their day in a wheelchair, a small discomfort can lead to severe pain. 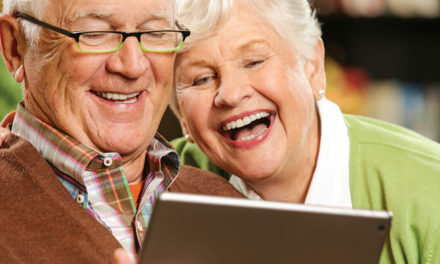 If situated incorrectly for even an hour seniors may try to overcorrect their positioning, leading to fatigue, social disengagement and serious health complications. 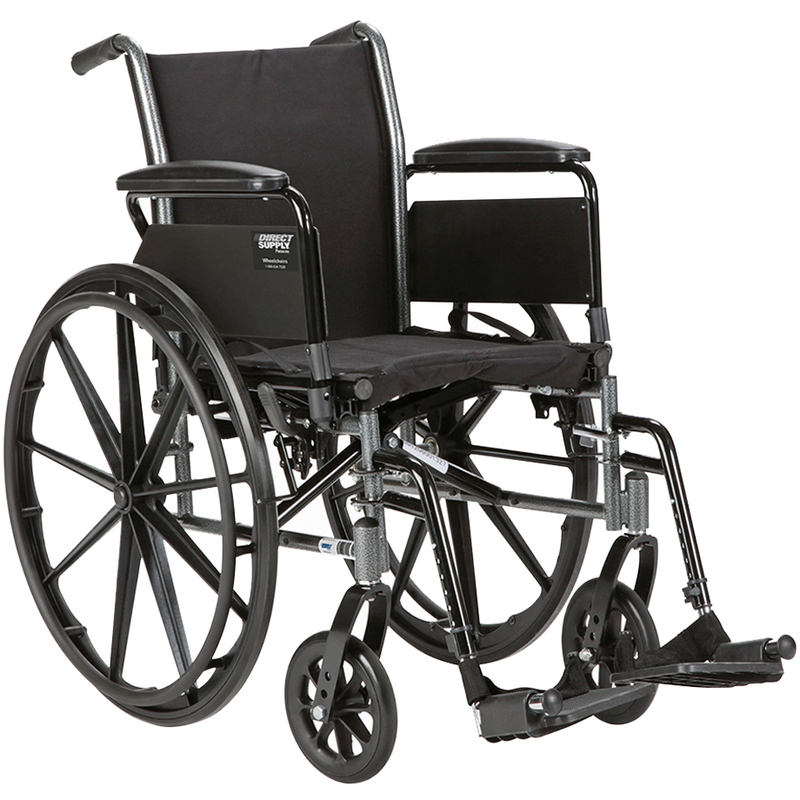 For example, if the wheelchair’s seat is too narrow , the resident will experience excess pressure at trochanter from contact with the chair, leading to pressure wounds. They may also rotate their hips to fit better, causing pelvic rotation, or sweep their lower extremities to one side to avoid pressure on the trochanter, causing windswept posture. On the other hand, a seat that is too wide may also cause a resident to lean to one side, causing pelvic obliquity or posterior pelvic tilting. From the height of the seat to the placement of the armrests, an ill-fitting chair can cause lasting damage. Luckily there are ways to avoid these conditions – by measuring residents to ensure their wheelchair fits. How do I know what type of chair I need? 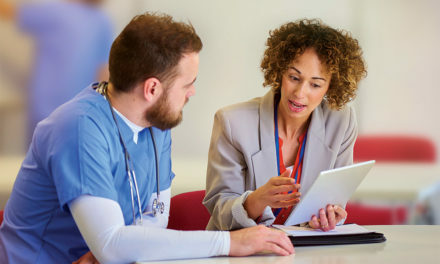 Before you can focus on sizing and feature considerations, you must first select the type of chair resident is best suited for – a decision largely dependent on the individual resident and how the wheelchair will be used. 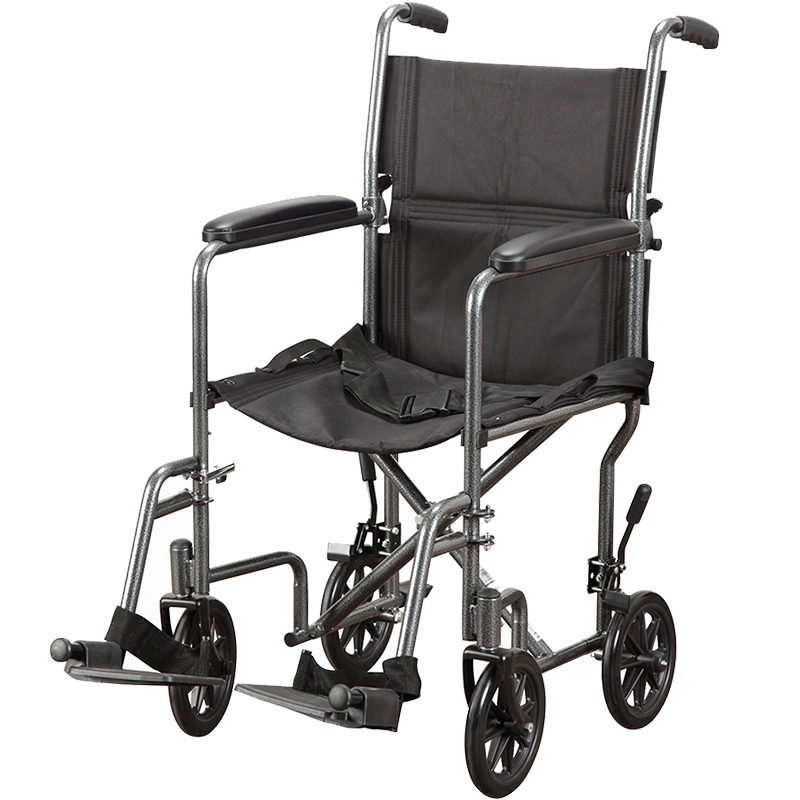 Ideal for residents looking for a portable and lightweight frame. 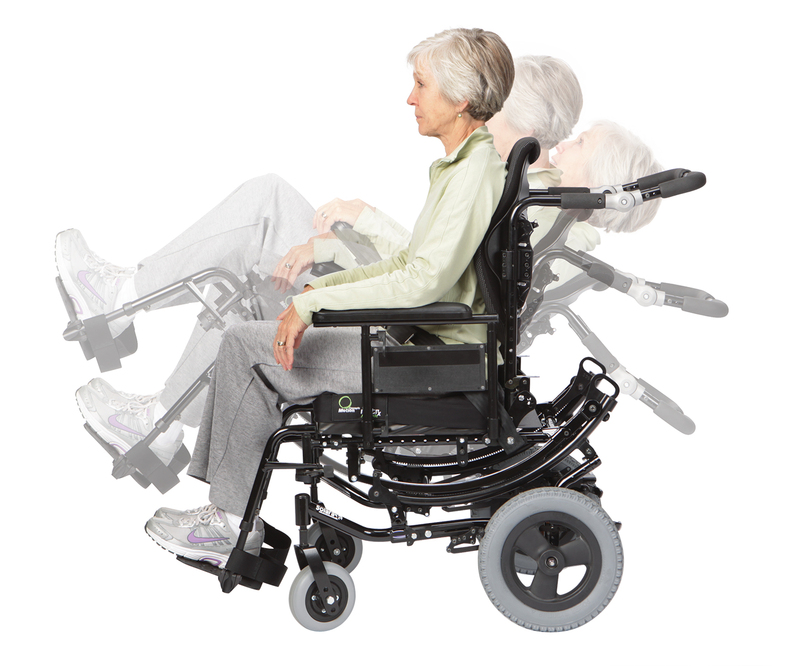 The rear wheels are smaller so it is designed to only be propelled by a caregiver or another individual. These chairs are built with a variety of adjustable options like height-adjustable armrests. More durable than a lightweight chair and generally less expensive, but not as adjustable. There are still a variety of configurations, but they need to be determined at the time of purchase and can’t be adjusted in the field. Reclining wheelchairs and tilt-in-space wheelchairs can offer resident-specific support or relief for a range of conditions. These chairs are often part of an individualized care plan based on clinical assessments. Allow for pressure redistribution to avoid skin breakdown while providing more comfort for someone who needs a wheelchair for mobility. 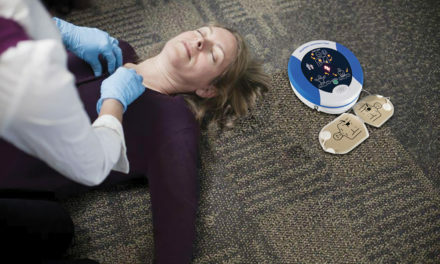 Can be used for individuals who need more pressure relief to prevent pressure sores. By getting them into a more comfortable position, weight is distributed so it is not all directly on their IT and coccyx. How do you size a wheelchair? The proper sizing of a wheelchair is entirely dependent on the unique size of your resident. The following is a list of measurements you should be making on each resident before providing a long-term chair. While all these measurements are important and should be done to find the perfect chair, four of them are absolutely crucial : Seat Width, Back Height, Seat Depth and Seat-To-Floor Height. By providing a chair with the proper dimensions in these four areas, you will avoid some of the most common and dangerous positioning concerns. Measuring all fields will help ensure optimal comfort and safety. Seat back adjustability is an important call out for features as it allows for better positioning for some residents and changes the Medicare code to a K0004. Along with the proper sizing, you need to select the right features to address your resident’s risk factors, activity level and acuity. 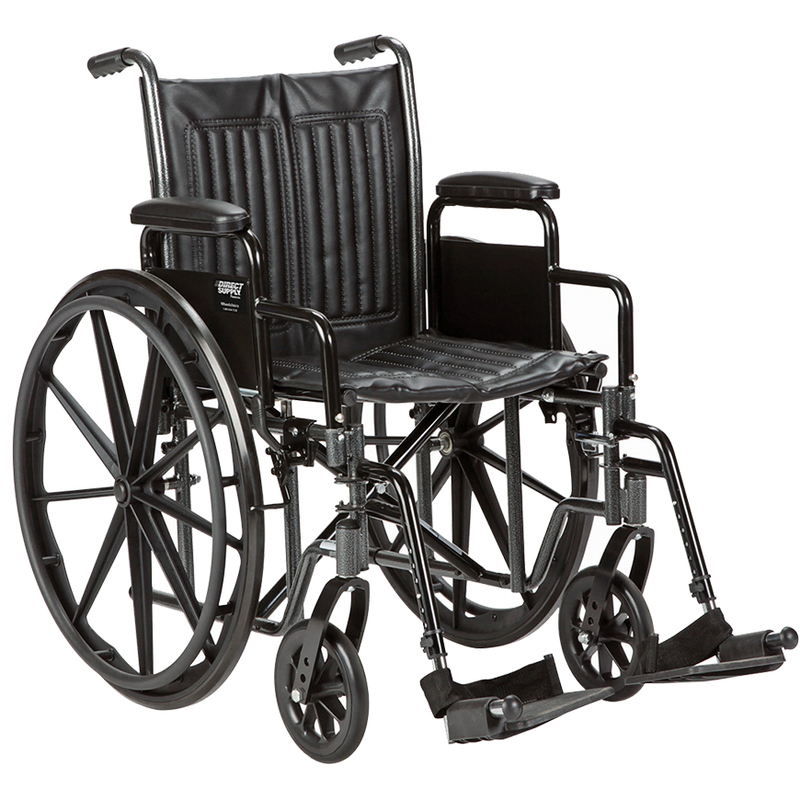 Armrests, front riggings and upholstery are all elements of a wheelchair that contribute to comfortable seating. Full-length armrests provide more support for easier ingress and egress while desk-length options allow the chair to fit easily under most desks or tables. Adjustable and flipback armrests can be raised and lowered to better suit the resident. 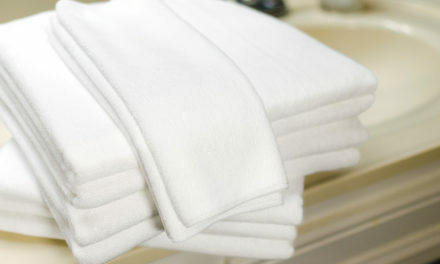 Vinyl is easier to clean and durable while nylon is lighter weight and more breathable. Swingaway footrests support the residents’ feet while they are in the chair and rotate out of the way for easier transfers. Elevating legrests support the legs with comfortable calf pads and allow angle-of-elevation adjustment. Articulating legrests are similar to elevating options, but they extend during elevation for enhanced comfort. 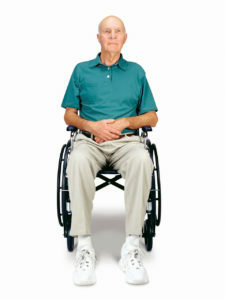 Lets you adjust the wheelchair from standard to hemi height (about 2” lower than standard height). Hemi height allows the user to more easily self-propel, and is also beneficial for residents shorter than 5’ tall. Download our Wheelchair Selection Guide or shop online to find the perfect wheelchair and start improving the seating systems in your community.